Come join us Monday nights starting June 25th and ending July 23rd for some FUN IN THE SUN! 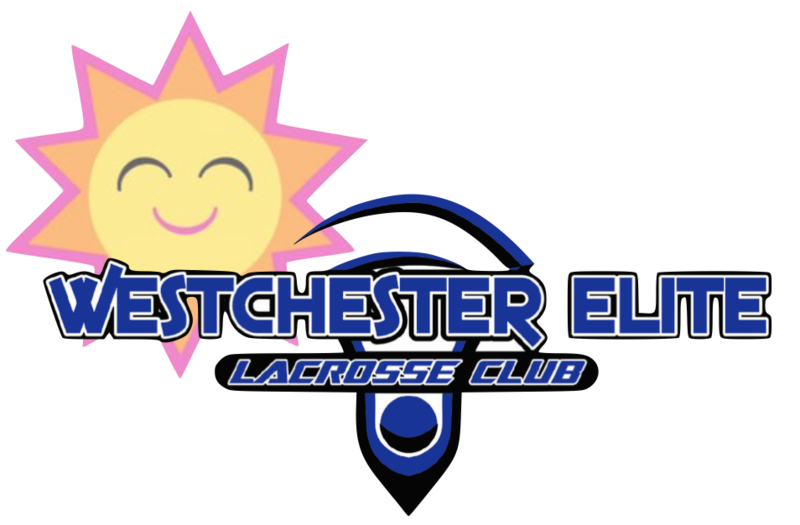 This is great way to keep your daughter actively involved in lacrosse throughout the summer months. Monday night pick up will be run by RHS girls lacrosse head coach Cece Berger and current/former RHS girls lacrosse players.